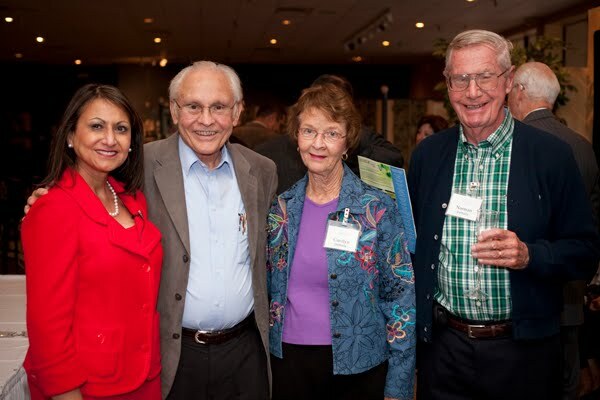 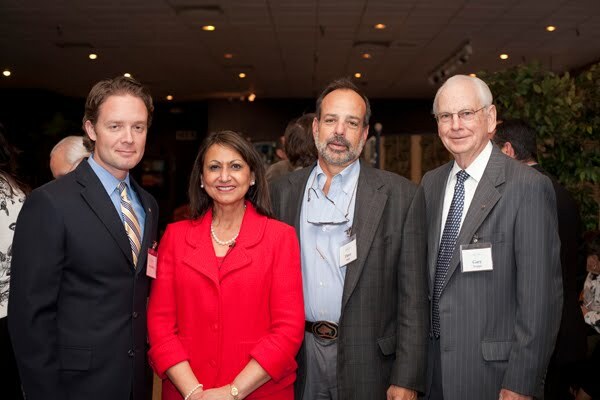 Hope HealthCare Services President and CEO Samira K. Beckwith recently hosted the inaugural President’s Fellowship Luncheon for the Circle of Hope, in honor of the organization’s most ardent, long-time supporters. 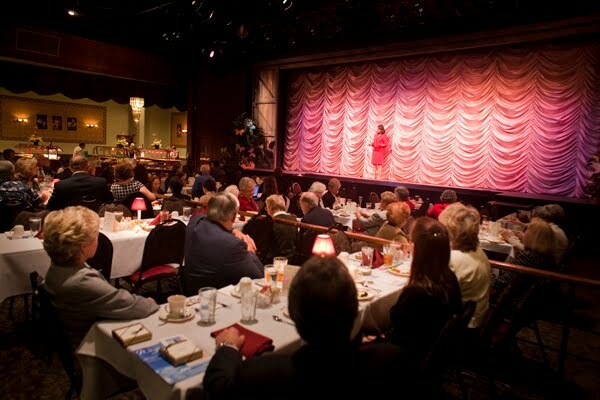 Guests enjoyed a reception and lunch at the Broadway Palm Dinner Theatre. 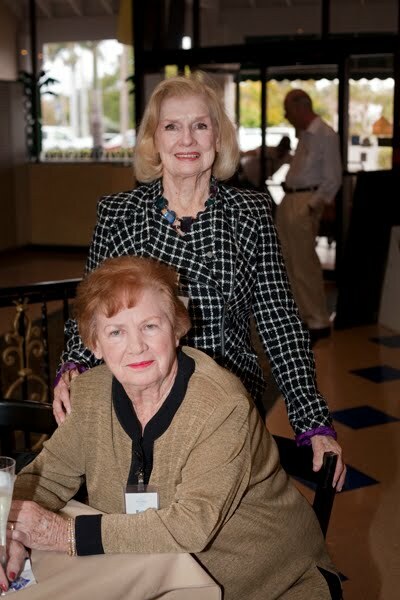 She thanked everyone for helping Hope in its mission to provide exceptional care and support to every individual and their loved ones as they fulfill life’s journey.